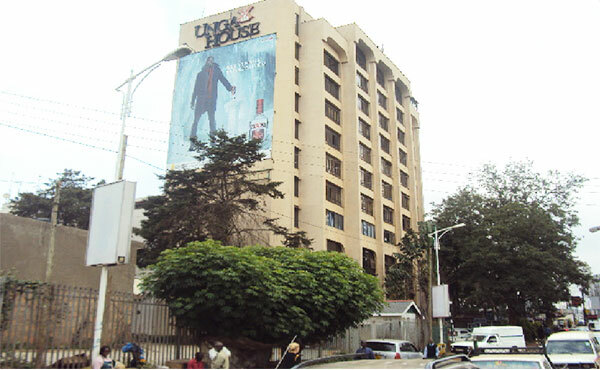 A Commercial property to let situated along Muthithi Road, Westlands. Spaces available: From 472 sq.ft. to 1481 sq.ft.